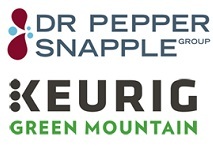 Coffee firm Keurig Green Mountain and soft drink company Dr Pepper Snapple have announced that they have entered into a definitive merger agreement to create a new combined company called Keurig Dr Pepper. Under the terms of the deal, Dr Pepper Snapple shareholders will receive a dividend of $103.75 per share (a total cash payment of $18.7 billion), and retain 13% of the combined company. Commenting on the deal, Keurig chief executive Bob Gamgort said: “Our view of the industry through the lens of consumer needs, versus traditional manufacturer-defined segments, unlocks the opportunity to combine hot and cold beverages and create a platform to increase exposure to high-growth formats. The combination of Dr Pepper Snapple and Keurig will create a new scale beverage company which addresses today’s consumer needs, with a powerful platform of consumer brands and an unparalleled distribution capability to reach virtually every consumer, everywhere”. 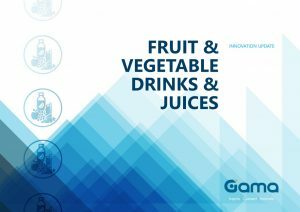 The tie-up brings together major coffee and soft drinks brands such as Green Mountain Coffee, 7Up, Snapple and Sunkist.